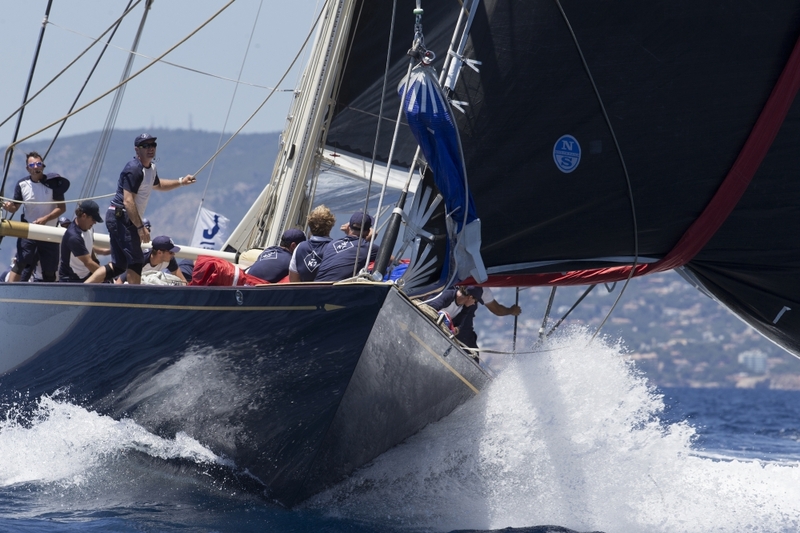 While the thoughts of many may be turned towards the end of year festivities, superyacht owners, skippers and crews have been planning ahead and registering for next June’s edition of the Superyacht Cup Palma. 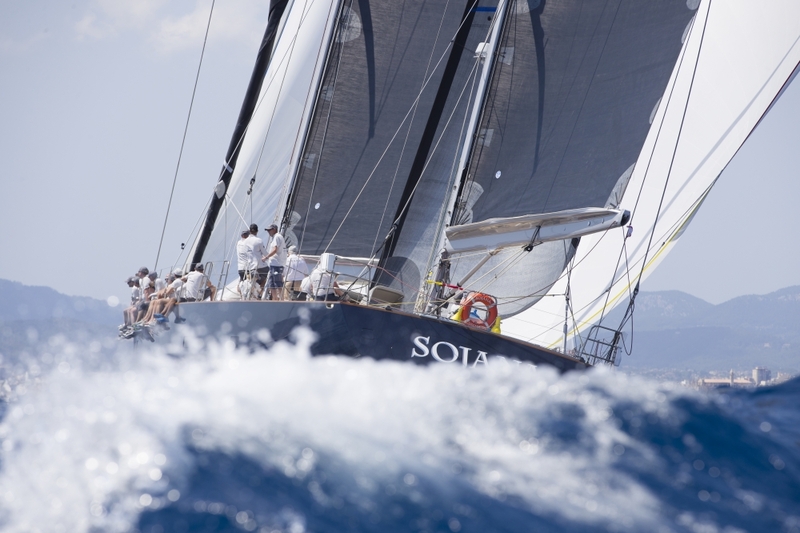 No fewer than 14 of the world’s finest yachts have already expressed interest in the 23rd edition of Europe’s largest and longest-running superyacht regatta, with 19–22 June blocked out in their 2019 programmes. 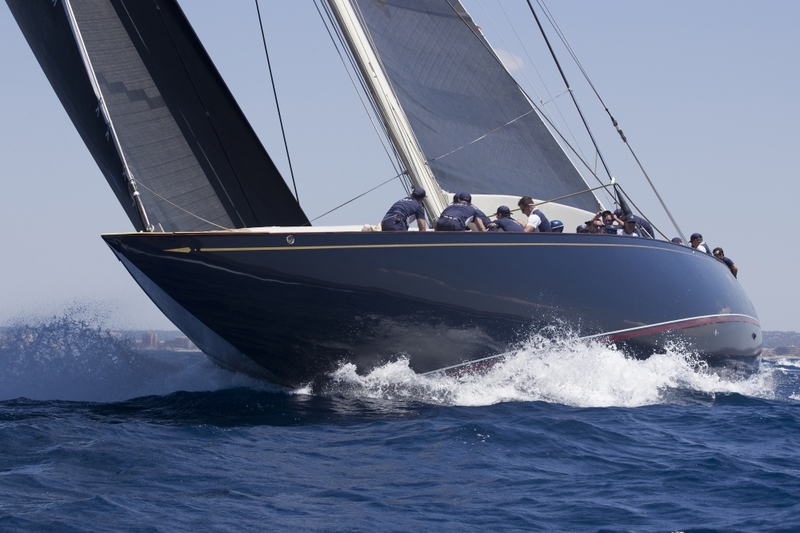 As ever, the Superyacht Cup looks set to welcome back old friends while getting ready to make some new ones. 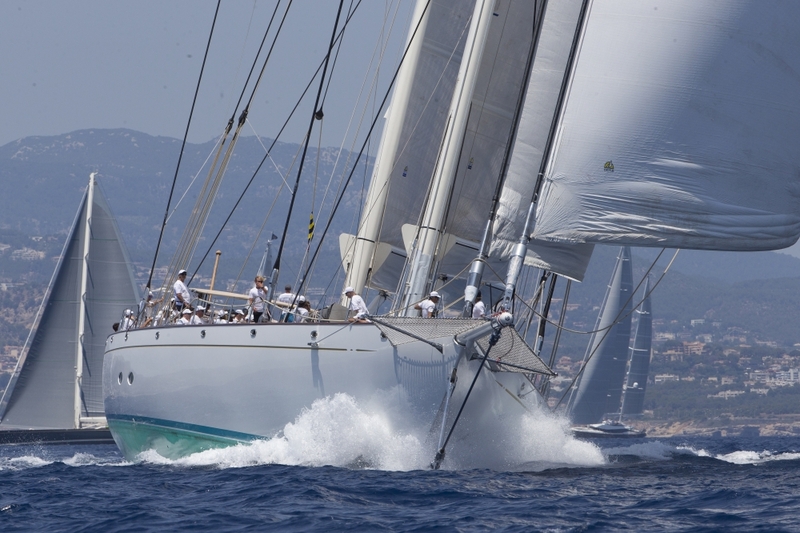 The 2018 champion Velsheda will be back to defend her trophy and will be joined in the always impressive J-Class by Topaz, who will be sure to give her venerable classmate some healthy competition. Also back – and no doubt out to deny Velsheda a second consecutive victory – is the super-ketch Mari Cha III, Superyacht Cup runner-up on countback in 2018. Atalante, the giant Athos, Freya, Nilaya, Sojana, Inoui and Win Win are all also making a welcome return, while Huckleberry and Kealoha are the new kids on the block with the Superyacht Cup experience to look forward to. 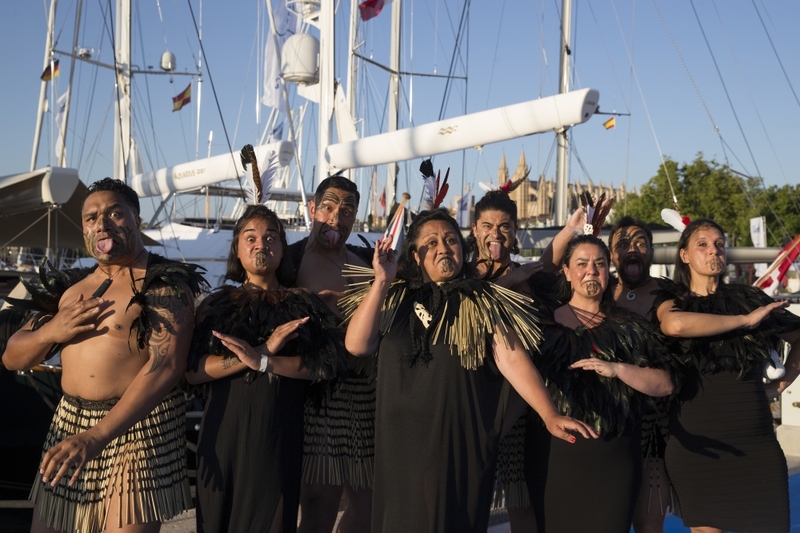 “It is very, very positive to have such a strong expression of interest at this time of year, so the signs are all good for another fantastic Superyacht Cup in 2019,” said Event Director Kate Branagh. Among regulars making a welcome return is round-the-world race legend and Volvo Ocean Race skipper Bouwe Bekking, who will be aboard the 34m carbon sloop Nilaya, itself returning after a class winning debut in 2011. “Everything about the Superyacht Cup is just so well organised and set up, so the owners and the crews can just enjoy it,” said Bekking. 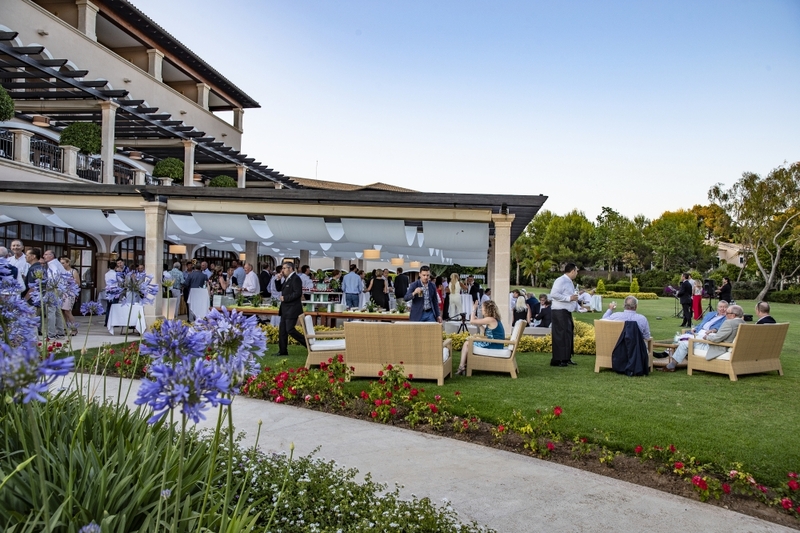 Also returning in 2019 are many of the Superyacht Cup’s long-standing partners, friends and suppliers, including destination and hotel partners 100% Pure New Zealand and St. Regis, Gold partner Baltic Yachts – the builder of entrants Nilaya and Win Win – and Silver partners Maffioli, Pantaenius and Astilleros de Mallorca, one of the event’s longest running sponsors. And back in their vital and welcome role as post-race Happy Hour friends are both Southern Spars and North Sails. Meanwhile the Notice of Race is now on the Superyacht Cup website for download at http://www.thesuperyachtcup.com/sailingdocs.php with all the need to know conditions and details, along with a provisional programme of events – both afloat and ashore – laid out. There are a limited number of berths available within the Superyacht Cup village area in the heart of Palma, and prospective entrants are advised they will be allocated on a first come first served basis.